Avoid pitfalls during the development and deployment of an IoT solution for your manufacturing or distribution business in Allentown, PA by partnering with an expert IoT consultant from Domain Consulting Group. 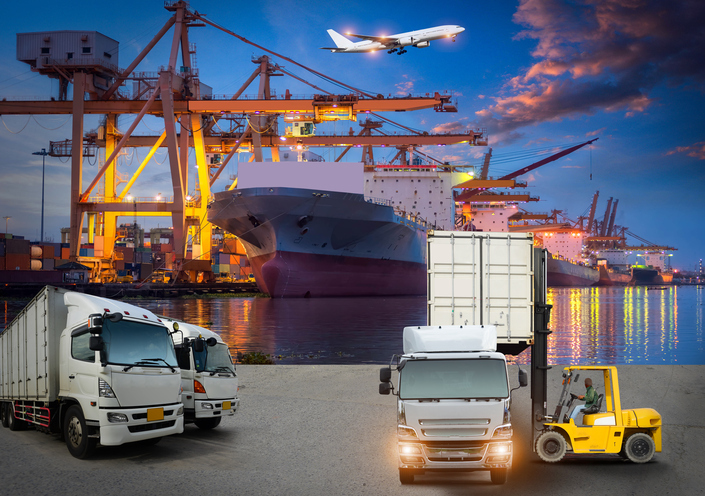 Preventing damage to shipments in transit, as well as access to reliable tracking and monitoring, are vital to any profitable manufacturing or distribution company, and SAP Business One coordinates all resources and systems within your enterprise so that every business function relies on a single database. SAP Business One powered by SAP HANA ensures that daily tasks – like searching for data, creating dashboards, and producing reports – are done faster, providing crucial information to help you make smarter, faster decisions. And, thanks to the SAP and the Internet of Things (IoT), businesses have the ability to track the condition of their shipments from end to end, detect and measure conditions that affect the integrity of their products, and improve their operational efficiency. IoT platforms, such as SenseIT IoT by Domain, make it affordable for both small and large sized companies to build IoT solutions without the need for dedicated IT teams or complex IoT infrastructure. When damage occurs to in-transit products, failure to find the source can result in millions of dollars in lost profits, a slower time to market, and dissatisfied customers. It can be difficult to tell when and where the damage occurred because shipments often move through multiple distribution paths. Meanwhile, dozens (or thousands) of products may have been damaged or lost. helps businesses solve this complex and costly problem by improving how they track their assets across the globe. The advanced SenseIT IoT asset tracking system utilizes innovative sensors to track shipments from end-to-end, capturing data from around the world and enabling businesses to quickly locate items wherever they are in the supply chain and instantly alerting them to condition changes. The system monitors condition based on parameters such as temperature, moisture, acceleration, tilt, shock, tampering, and other variables. Data is standardized, consolidated and maintained in a SAP HANA database in the cloud, and pushed to ERP to instantly generate interactive reports for faster decision-making. Your global shipment tracking and monitoring can now be more accurate and reliable than ever before, giving you the visibility you need with alerts, reporting and analysis on your shipments. Every business that deals with shipping and logistics will benefit from the ability to detect and even prevent damage before their products reach customers. When you need an IoT consultant in Allentown, PA, Domain Consulting Group can introduce your business to innovative IoT solutions for your supply chain operations and work with you to ensure a successful IoT implementation. Contact us at (610) 374-7644 ext. 7005 for a free consultation.